Google officially announced yesterday the developer preview of Android N, and it brings with it a slew of new changes that are quite interesting, to say the least. While the Android N preview is only available on newer Google devices, there’s a chance it will be released on the Nexus 5 and Nexus 7 (2013). 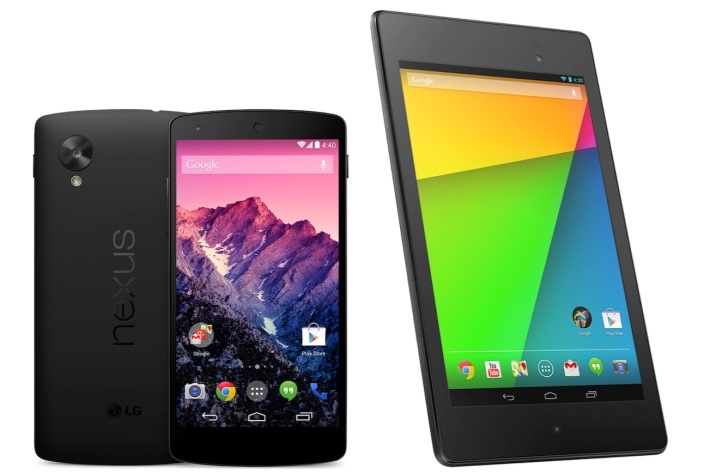 First spotted by the folks over at The Blegg, there is evidence that Google is testing Android N preview on the Nexus 5 and different models of the 2013 Nexus 7. 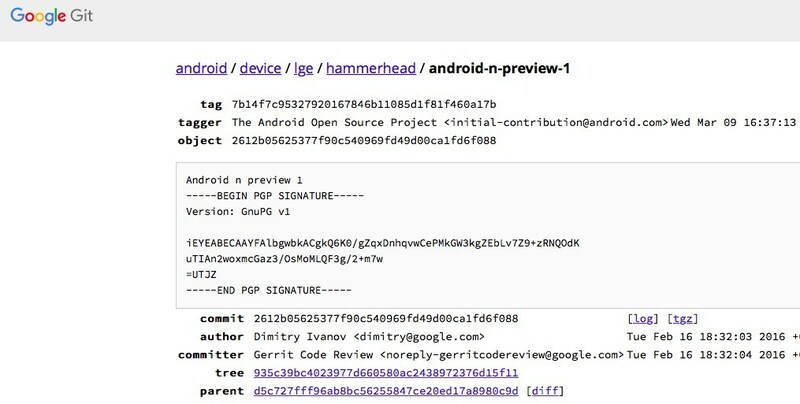 In Google’s repository for hammerhead (the codename of the Nexus 5), there is a tag called “android-n-preview-1.” According to Android Authority, the same tag is also found on the WiFi and cellular models of the 2013 Nexus 7. It’s worth noting that this tag is only available on Google devices that are receiving the Android N preview, which include the Nexus 6P, Nexus 5X, Nexus 6, and the Pixel C. Older devices such as the Nexus 4 and 2012 Nexus 7, on the other hand, do not have this tag. That being said, this is by no means a confirmation of Android N’s availability on the Nexus 5 and 2013 Nexus 7; the preview is not available for these devices. However, it certainly is a possibility. 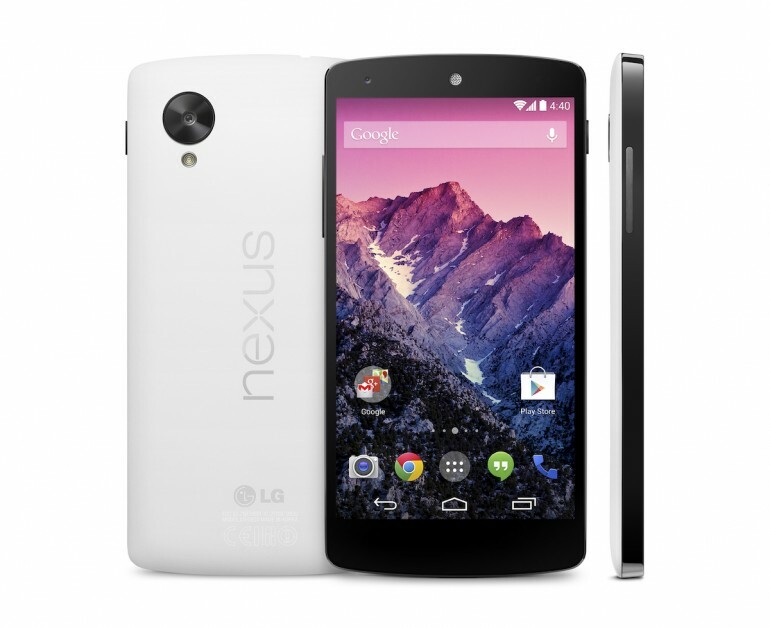 After all, the Nexus 4 was updated to Android Lollipop well after it has passed Google’s two-year update window.